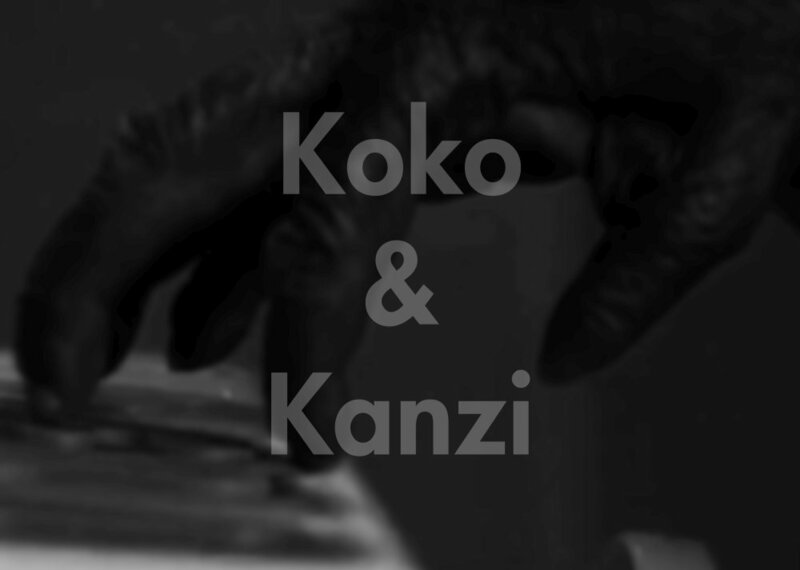 The new single Koko & Kanzi is now available digitally. I added a cover that I recorded last week as a b-side. In Evil Long is a folk song found in The Shenandoah Harmony as an a-capalla version from 1848. 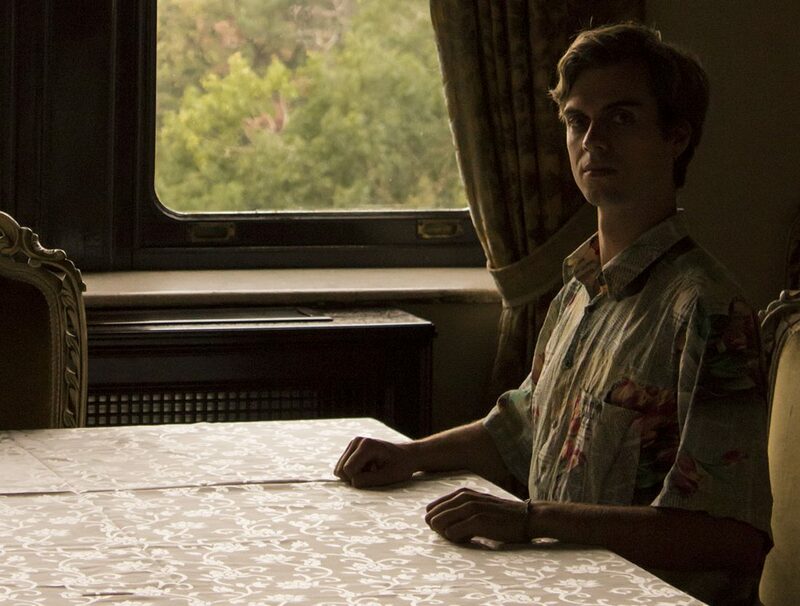 I like how the song sounds like a ghost story and thought it would sound nice with more guitar.